In recent years, several top-tier manufacturers have touted flexible displays for smartphones and watches. 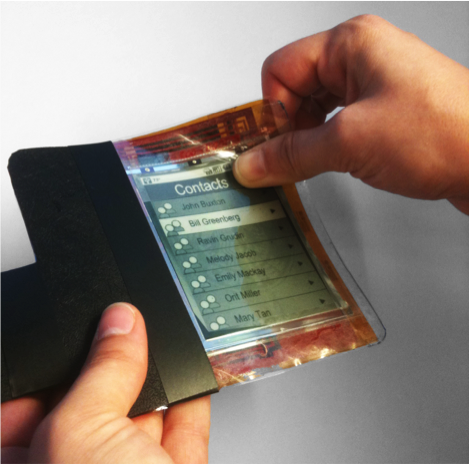 Yet, origins of the flexible display can be traced back to the ’70s when Nicholas K. Sheridon produced the first-ever flexible e-paper display. Since this major breakthrough, there’s been a growing interest among engineers, designers and manufacturers to apply this technology to everyday life. This stems from an intensifying demand by consumers for devices that are smaller, lighter and thinner. 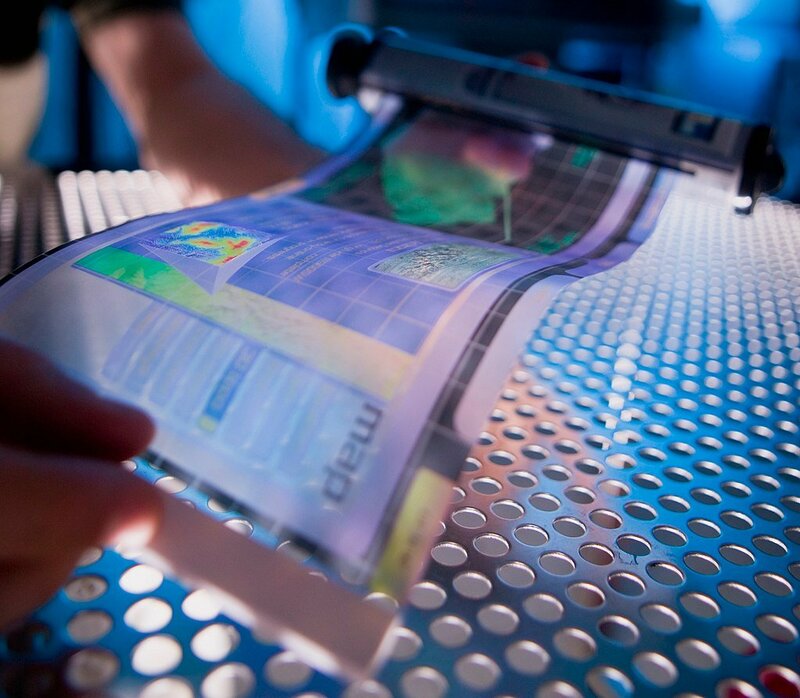 It’s only a matter of time before the next generation of flexible displays emerges. Below, we take a look at what’s to come in a future that’s flexible. If you follow the latest in emerging materials, components and devices, it’s likely you’ve heard the term flexible electronics. While flexible electronics have been in the making for more than a decade, there’s no telling what the future holds. Despite advances in research and development, there are still questions surrounding the complexity of this technology. To break it down to the basics, we’re sharing the top three things you should know about flexible electronics below. 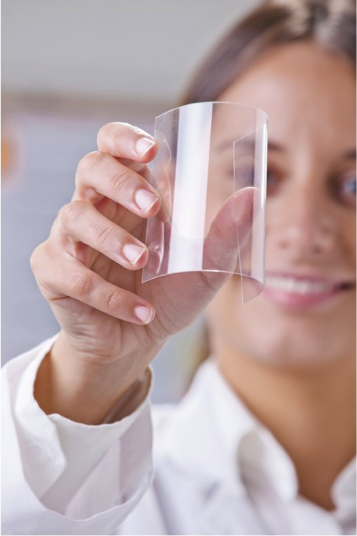 Flexible electronics have been in the works for decades. However, recent reports prove flexible electronics are becoming a reality in many commercial applications. In fact, Markets and Markets projects the flexible electronics market to grow from $23.92 billion in 2018 to $40.37 billion by 2023. The convergence of these technologies including wearable devices and foldable displays has enabled consumers to stay connected in real time while going about their lives. But the benefits don’t stop there. Promerus is a technology-driven organization providing advanced material solutions for our customers in the areas of displays, semiconductor, electronic packaging, and emerging markets. We achieve this by creating lasting partnerships and striving for continuous improvement in all our endeavors.